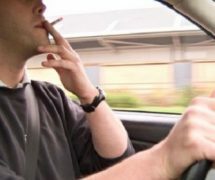 New legislation (laws) could mean that smoking in a car with a person under 18 years old would be illegal – there is a new consultation that the Welsh Government is running, and they want the views of young people too. 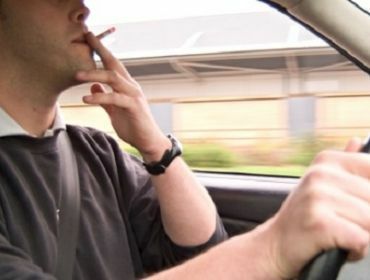 The proposal is that an adult (usually the driver) can be fined £50 – £60 for smoking or allowing others to smoke in the car with a young person under the age of 18 years old. If the fine is not paid they can face court. The law would not include motorbikes, convertibles with the roof down, caravans parked up and being used as a private home; and will not include the use of electronic cigarettes. Here is the link to where you can find the consultation – at the bottom of the page you will need to download the consultation for young people. You may want to ask your parents to complete the response form as well. Please follow the links below to the WICID information section for smoking, quitting or other general health questions.